This is Chit Ko Ko Win from Myanmar (Burma) .I'm Official Ubuntu Member , Contributor and Trainer at Ubuntu Myanmar LoCo Team and Raspberry Pi Myanmar. Also Contributor at FOSSMYANMAR. Our team was help people who want to learn Ubuntu Operating system , Raspberry Pi and Open Source Software. 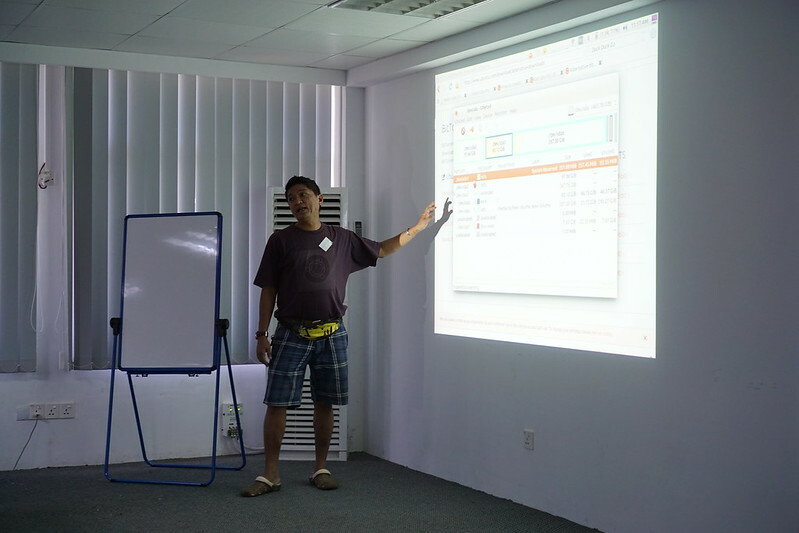 We are contribute about Ubuntu / Linux and Raspberry Pi in Myanmar .